The Anti Ageing Clinic by The Signature has invested in the highest quality laser technology to ensure optimum results that cannot be attained so readily by non-laser treatments such as IPL (intense pulsed light). People of all skin colours and hair types will benefit from a delay in hair re-growth after just one treatment. However, because not all hair follicles are active at the same time, multiple treatments are usually needed to remove all hair permanently from each area. Hair is treated once every 8 weeks. 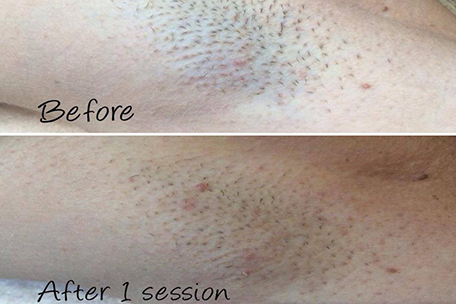 Laser hair removal can be used for both facial and body hair on both men and women. 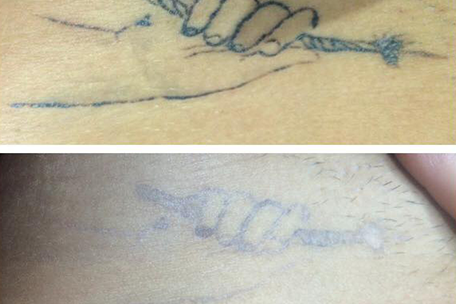 Laser light is highly effective on red stretch marks, reducing redness by diminishing the inflammation that causes it in the first place. It also improves white stretch marks. 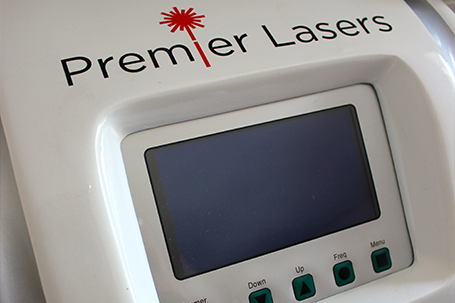 Lasers also encourage collagen growth and some elastin remodeling which improves the look of the skin between 40 – 60%. Sun spots, liver spots and freckles are examples of unwanted pigmentation and are often associated with skin ageing when the skin is less able to regenerate. 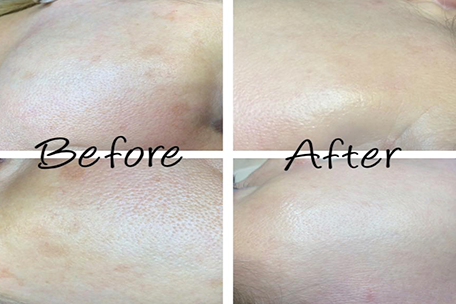 Freckling and age spots, birthmarks, moles, thread and spider veins are effectively and quickly removed or lightened with laser treatments without risk in just a few easy treatments, leaving clients with a more even skin tone. All laser consultations at The Anti Ageing Clinic by The Signature are complimentary and no obligation PLUS you will receive 10% discount on multiple areas or receive a free 7th session when you buy a course of 6 sessions.